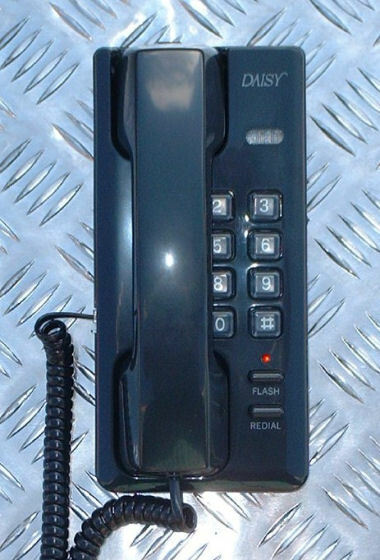 The Daisy Telephone is a compact, high quality product. Compatible with all analogue PABX Systems. Standard 100mS Time Brake Recall. Do you wish to request a quote for this product? Complete the below form and we will contact you.